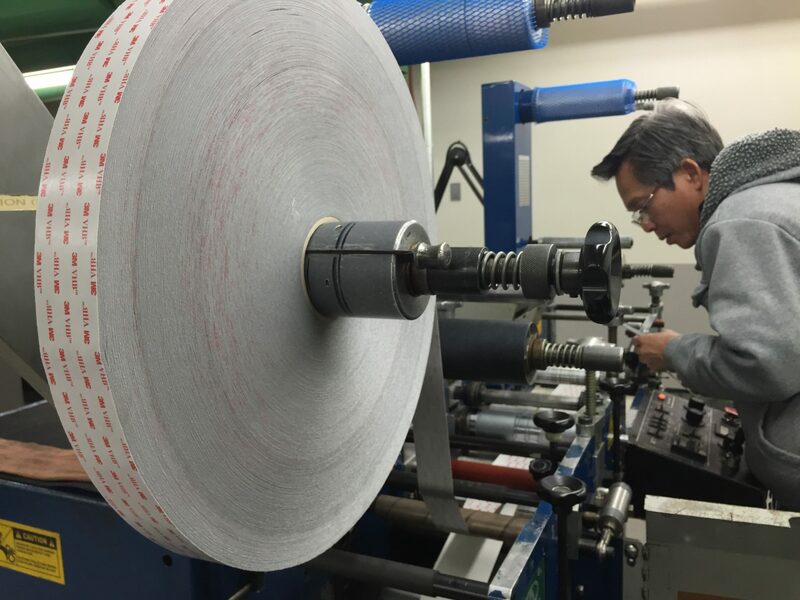 As you can see, 3M™ is known worldwide not just for the Post-It® and Scotch® brands, but also for their expertise in high performance label materials and adhesives. 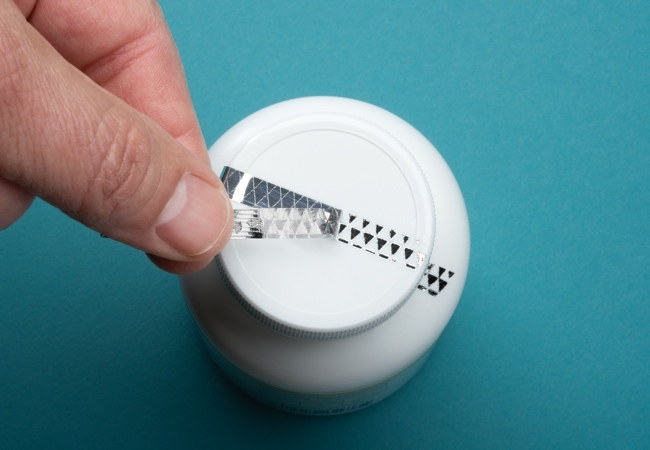 What follows below are some quick looks at what we can make using 3M™ materials and product offerings as part of our 3M™ Select Converter status. 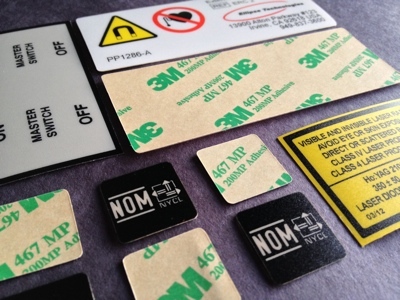 Utilizing 3M™ transfer tapes such as 467MP or 468MP, we can build complete durable graphic overlays or individual parts. Our process involves a digitally-guided plotter cutter which saves you tooling costs, and allows for non-standard and unique shapes. Depending on material configurations, we can achieve up to 10 years color-fastness for demanding outdoor applications. 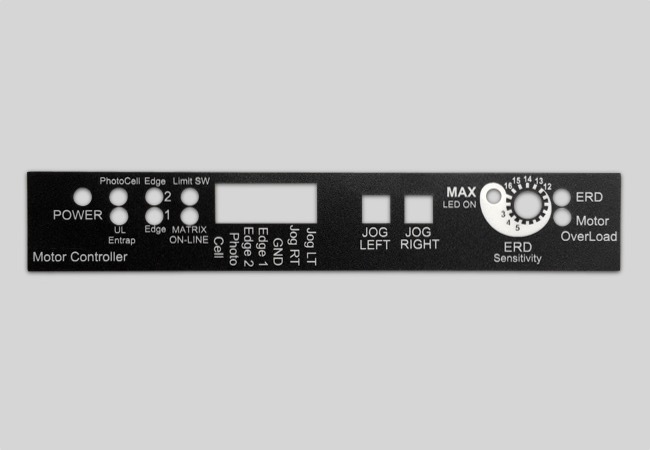 And with variable printing such as barcodes, consecutive numbers, and/or 2D barcodes you can uniquely identify every part in the field. Using special 3M™ materials we are able to make a wide range of security products. 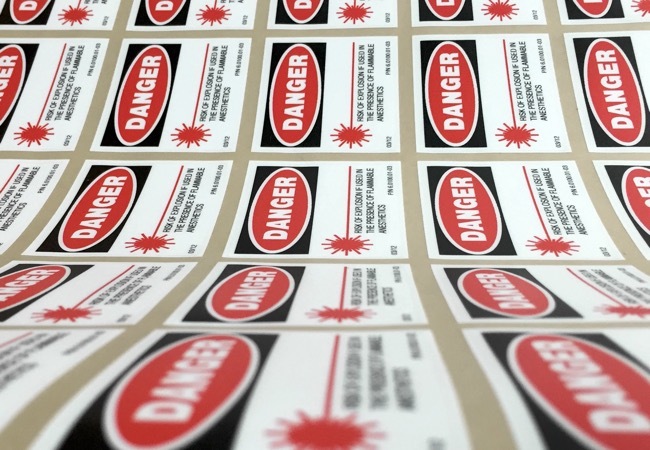 Our range of tamper-evident labels are designed to help companies prevent fraud, counterfeiting, and brand theft. 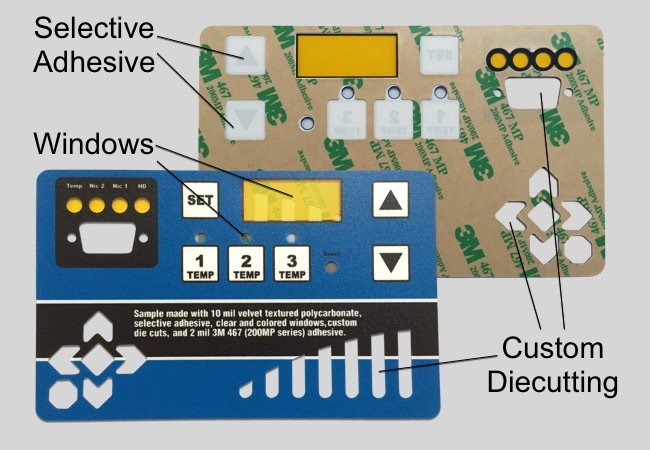 There are also many commercial and industrial uses such as indicating that an equipment enclosure have been accessed by unauthorized persons. 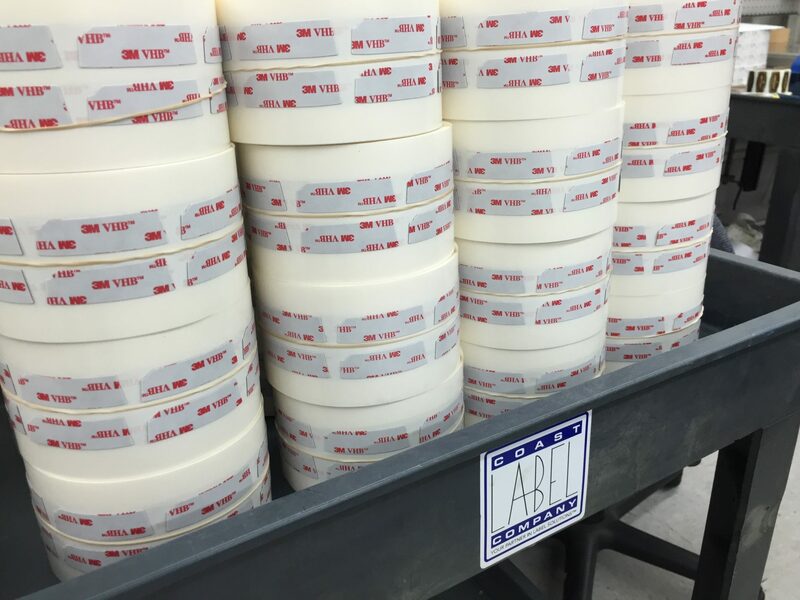 3M™ Void Polyesters leave behind a distinct pattern on the application, all the while rending the label non-transferable. Available in a range of colors as well as patterns such a triangles. 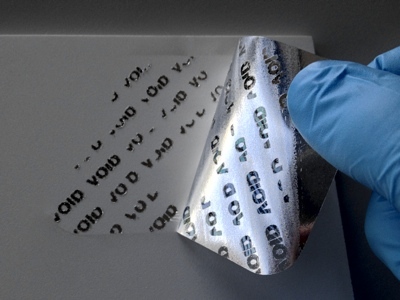 Another popular security option involves 3M’s Destructible Vinyl. This material is conformable and weather resistant, but will fracture and destruct upon attempt to remove from the application surface.